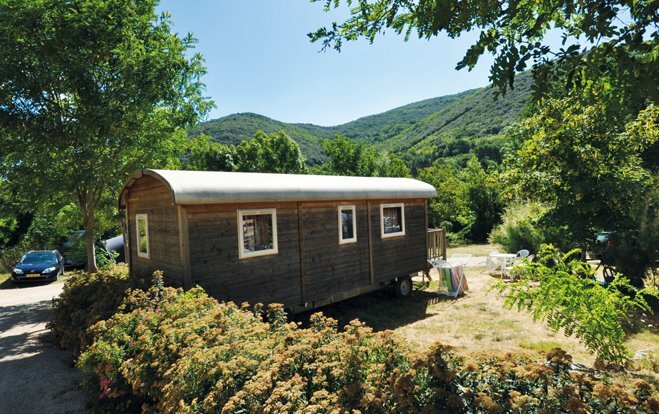 Preparing your stay at Les Cerisiers du Jaur campsite in Saint Pons de Thomières is very simple! You can book online on our fully secure system or by post! 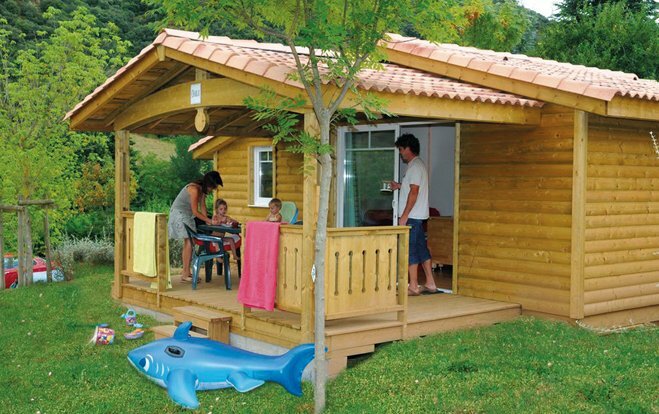 We offer comfortable rentals situated in the heart of nature with a capacity of 4 to 6 persons: chalet, caravan or camping pitch with or without private sanitary facilities. 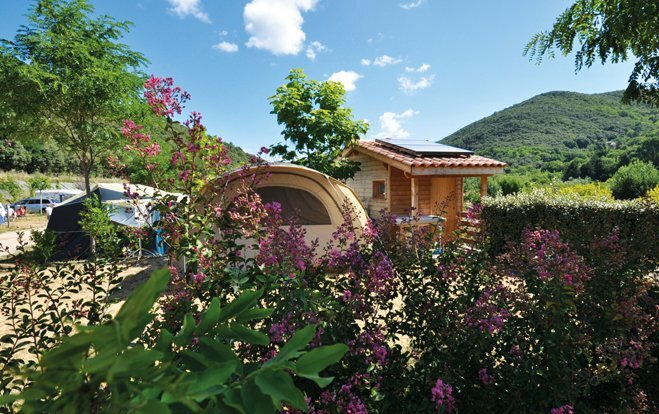 Almost all pitches have an electrical outlet and a water point, but if not, you’ll have everything you need with your extension cord and a long hose (do not forget your European plug adapter!). We will do our best to respect your wishes: sunny or shady location. In addition, people with reduced mobility are welcome in our establishment, which offers adequate facilities.